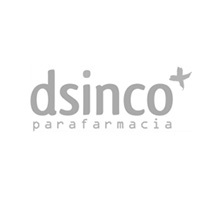 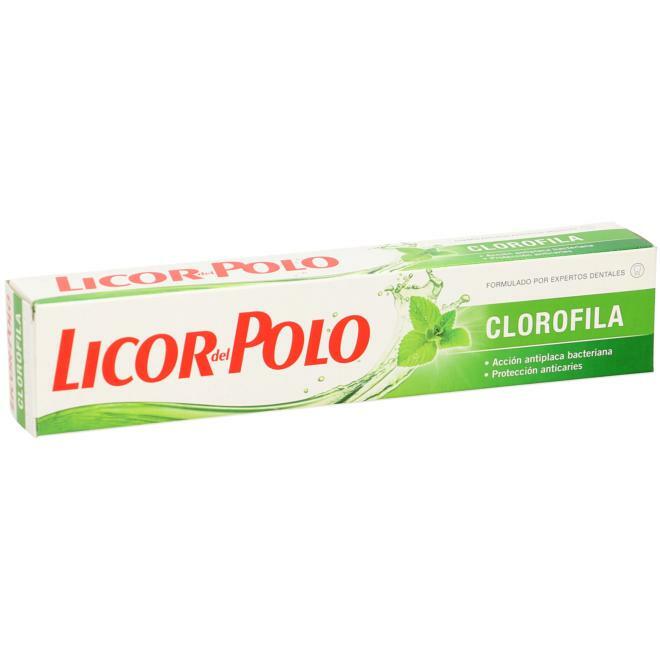 CREMA DENTAL LICOR POLO CLOROFILA 75ML. 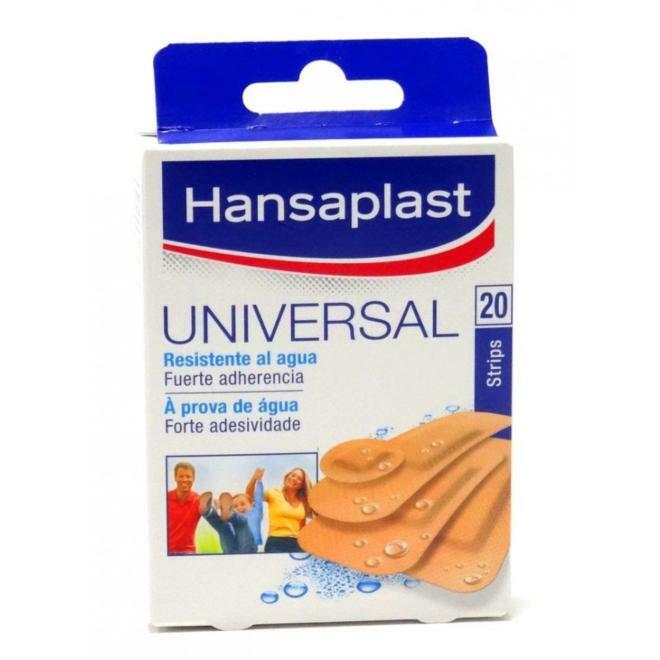 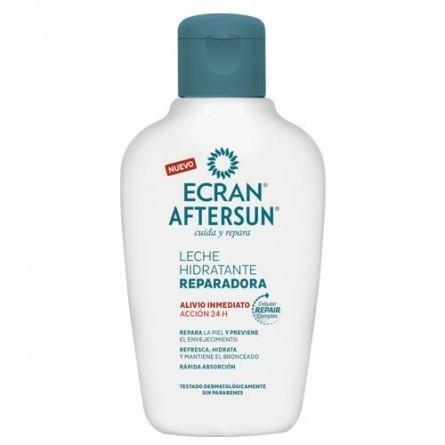 ESPUMA AFEITAR 50- 75 ML. 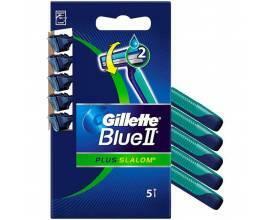 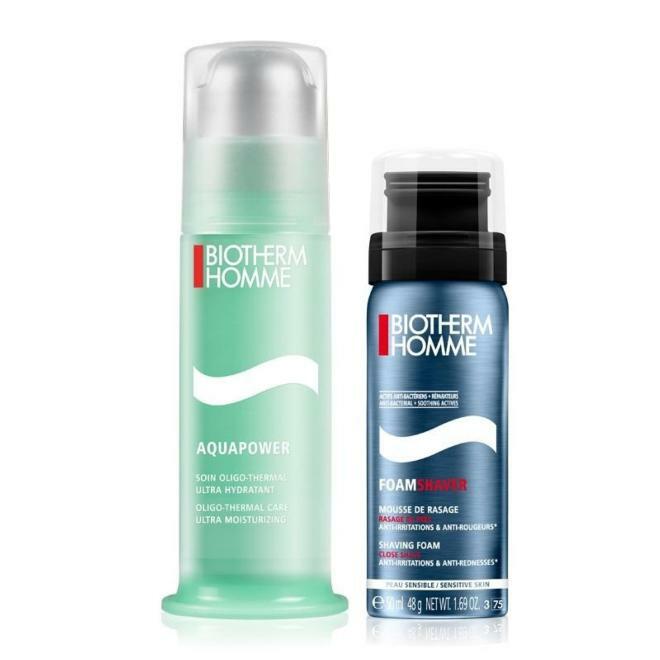 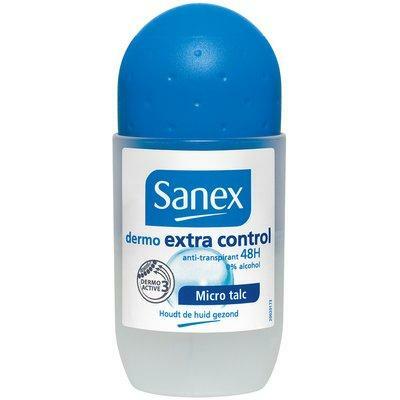 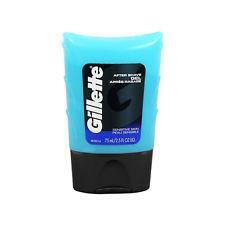 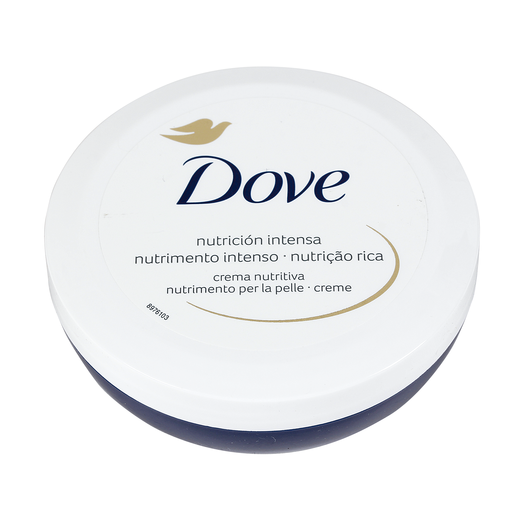 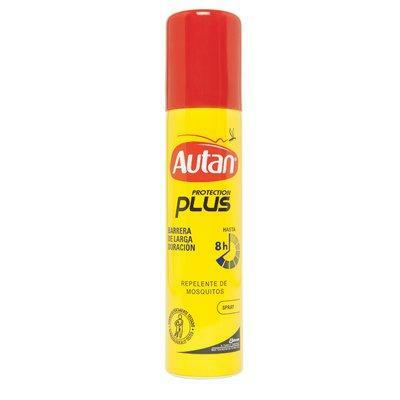 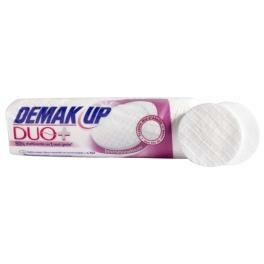 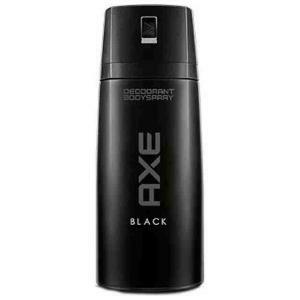 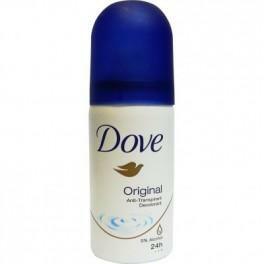 GEL DE DUCHA DOVE 50 ML.